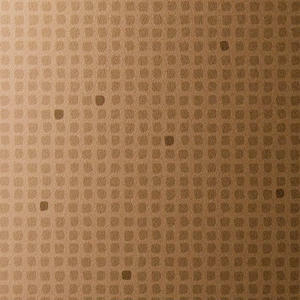 Forms+Surfaces is thrilled to announce four new Eco-Etch patterns: Current, Dash, Glacier and Trace. Created to bring a dimensional feel to stainless steel and Fused Metal, each makes light an integral part of the composition. 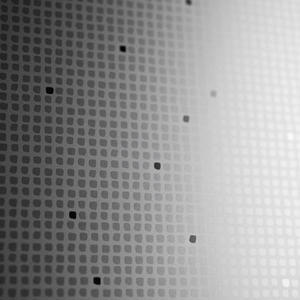 Our Eco-Etch process creates beautiful etched designs that are applied using an advanced photolithic bead-blasting system that uses no harmful chemicals and generates no toxic waste. In addition to its eco-friendly benefits, the process invites innovation and affords diverse end results. Our new patterns, for example, use our two-layer Eco-Etch technology to bring a sense of depth and dimension to stainless steel and Fused Metal, our exclusive line of colored stainless steel. As light and viewing angles change, the patterns appear to shift as well, revealing a dynamic perspective on each design. CURRENT is a flowing composition that constantly transforms with variations in movement and light. 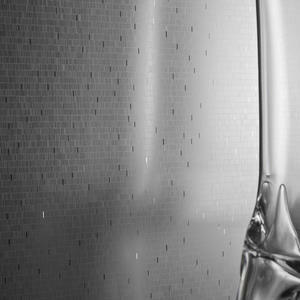 Current’s rhythm is echoed in our ViviGraphix Graphica glass, where, at a slightly larger scale, it is one of several interlayer options. 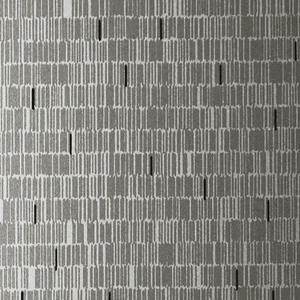 DASH incorporates sets of small vertical dashes, lined up horizontally to create a dynamic textured look. 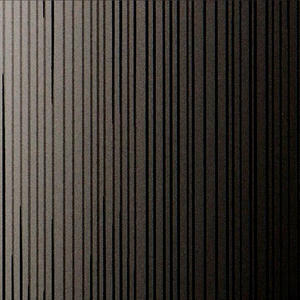 When touched by light, contrasting dashes in a seemingly random array glimmer throughout the pattern. GLACIER evokes tightly packed ice crystals whose faceted shapes capture and reflect light in infinite directions. For increased design possibilities, Glacier is also available at a somewhat larger scale as an interlayer in our ViviGraphix Graphica glass. 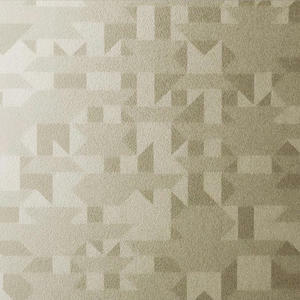 TRACE combines the geometry of a miniature grid with a delicate hand-drawn feel. 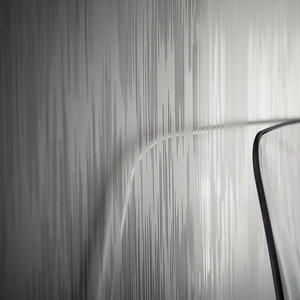 As light sweeps across the surface, intermittent cells in a contrasting finish add an animated twinkle and visual depth. 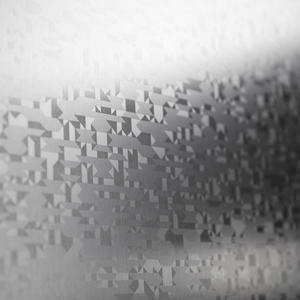 All four new Eco-Etch patterns can be specified on stainless steel and Fused Metal in a wide range of F+S products, including LEVELe Wall Cladding and Column Systems, Elevator Interiors, Elevator Doors, and Silhouette Railings. They can also be specified with sheet goods in standard size of 48” x 96” or 48” x 120”. The new patterns have been added to the Surfaces Library in the Elevator Design Studio, our interactive design tool that lets users configure their elevator interior designs, apply materials and finishes from our extensive Surfaces palette, and request budget pricing—all from within a single, easy-to-use application. To learn more about these exciting additions to our Eco-Etch line, and to see the full extent of Forms+Surfaces’ stainless steel and Fused Metal capabilities, please visit our website or contact us.